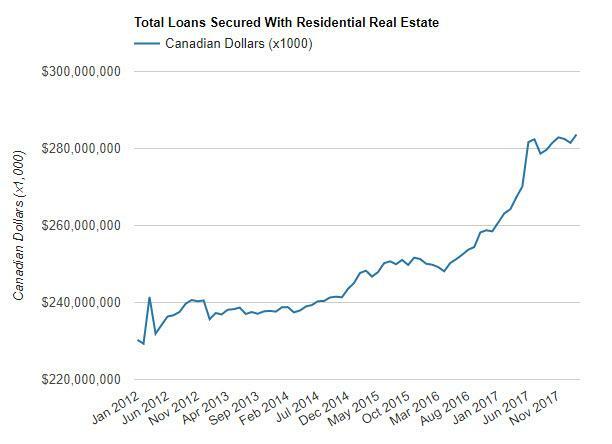 Canadian real estate related debt tapering? 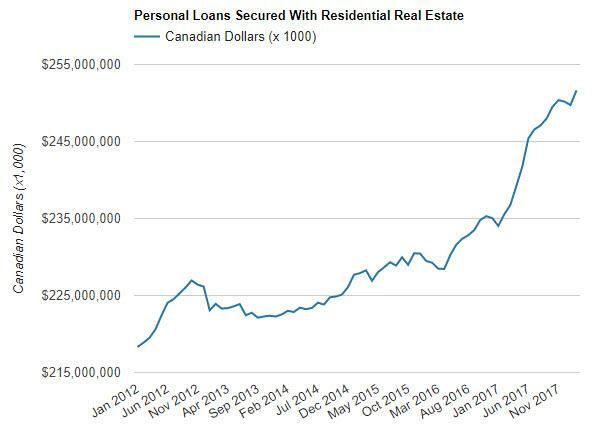 That would be ridiculous! 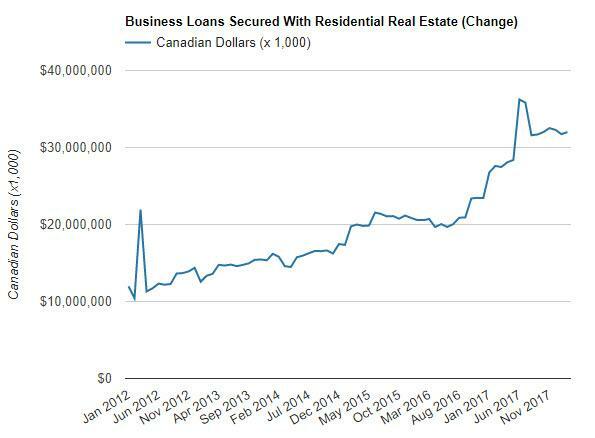 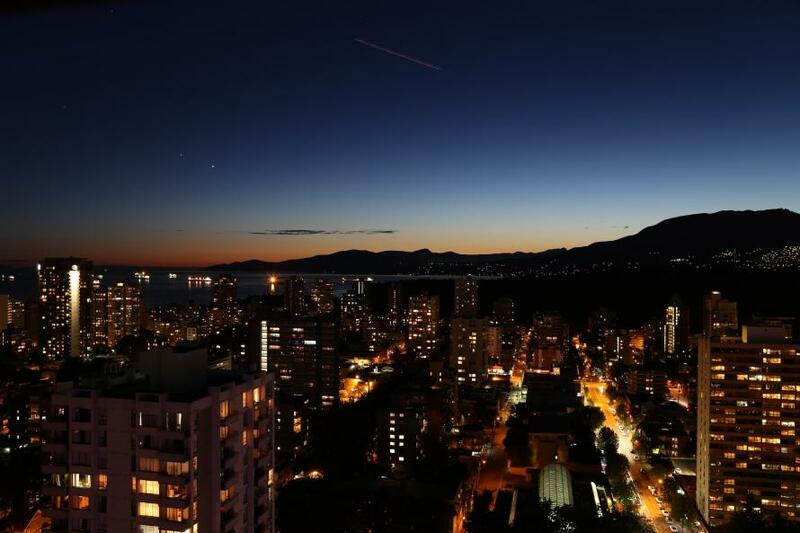 Filings obtained from the Office of the Superintendent of Financial Institutions (OSFI) show, after a brief decline in January, the balance of loans secured by residential real estate hit a new high in February. 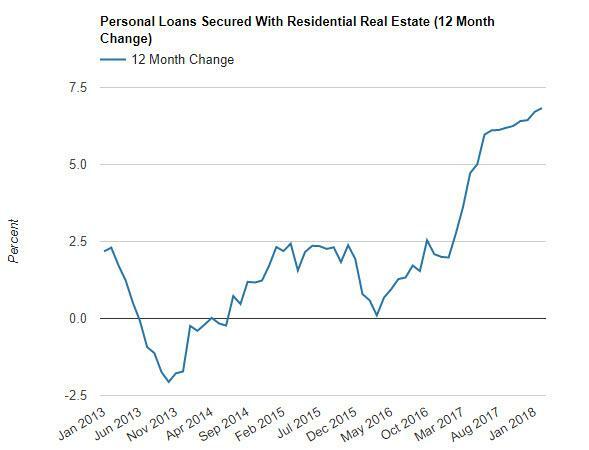 More interesting is the segment of loans being used for personal consumption, is growing at the fastest pace in years. 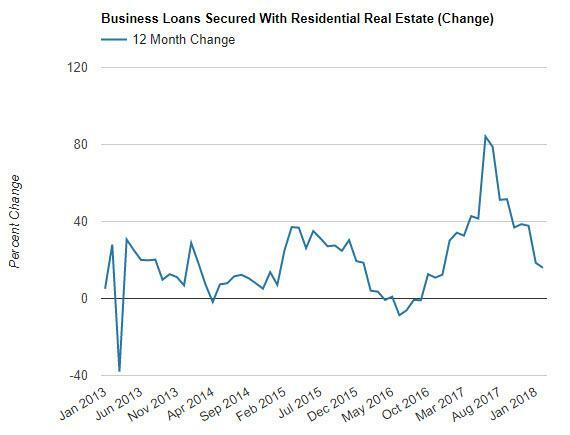 When you consider the broad and deep economic toll that a negative shock to home prices would exact on both homeowners and renters, it quickly becomes apparent that such an approach is at best, a mug’s game. 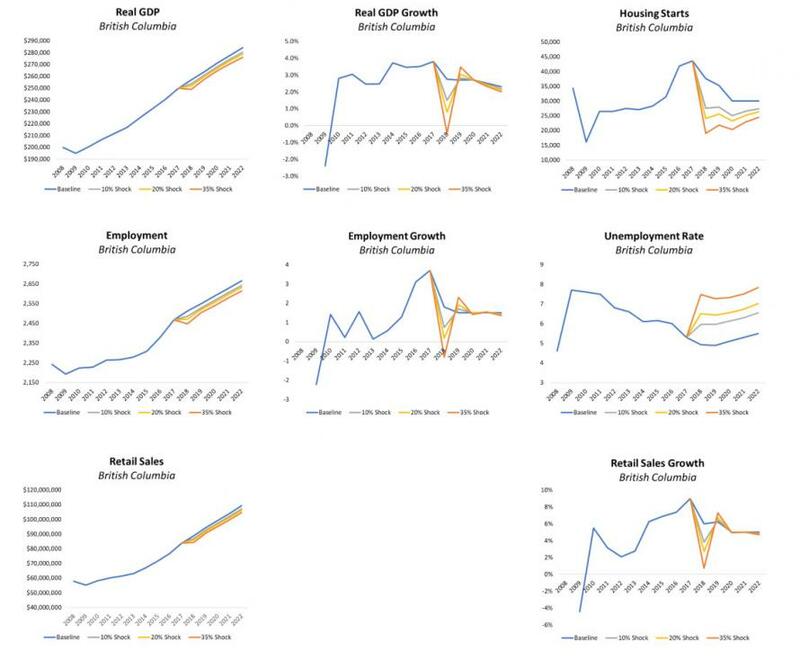 BCREA Economics analysis shows that even a relatively modest negative price shock will produce significant consequences to the BC economy.